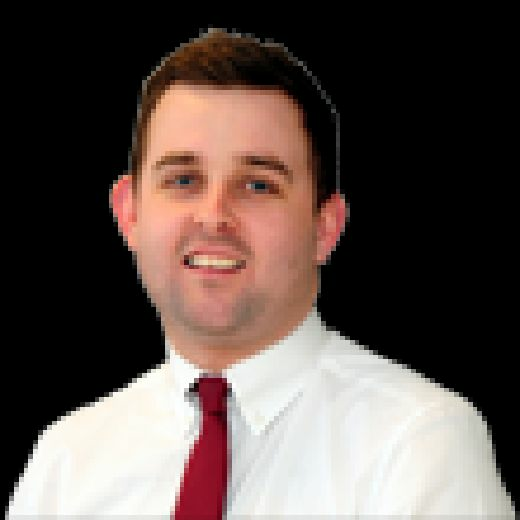 New Bradford City boss David Hopkin was left feeling "bitterly disappointed" after he lost his first game in charge today at Blackpool - despite his side leading with just six minutes to go. The Bantams led 2-0 courtesy of goals from Eoin Doyle and Jack Payne, the first coming from the penalty spot after former Seasider Kelvin Mellor had been fouled in the box by Curtis Tilt. But a dramatic six-minute spell saw the Seasiders score three times to take the points, Jay Spearing with two and Curtis Tilt getting the decisive last-minute winner. 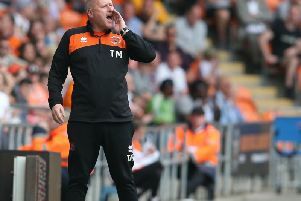 It was exactly what Blackpool deserved for what was a dominant display, but Hopkin - who was appointed manager on Tuesday - felt his side deserved more. “I’m bitterly disappointed", Hopkin told BBC Radio Leeds. “I asked the players to give us a performance. You see the amount of fans that have turned up. I got a performance and I thought we were magnificent. “Richard (O’Donnell) makes a great save and then one is cleared off the line, but I think apart from that we were comfortable. “We concede a penalty, which is a long ball after we should have made it 3-0. It’s 2-1 and then Blackpool keep bringing players on who are 6ft 4ins and they’re throwing things in your box. We’re bringing on 19-year-old kids. That’s where we are just now. “The positives to take are that we were 2-0 up and it’s three mistakes. You eradicate those mistakes and we win 2-0. “I thought we stood up to the challenge against a very difficult side. They get crosses in your box and long throws, but I thought we dealt with it. “But we let two balls bounce and it’s two-each with two penalties. They then steal it. “I never criticise the goalkeeper, because the save before is magnificent.